Traquair offers an extensive range of CAN products and services for the industrial and automotive markets, in partnership with EMS Dr. Thomas Wünsche. From off-the-shelf PC interfaces and networking infrastructure, to device and system level solutions, Traquair is able to satisfy almost all CAN related requirements. 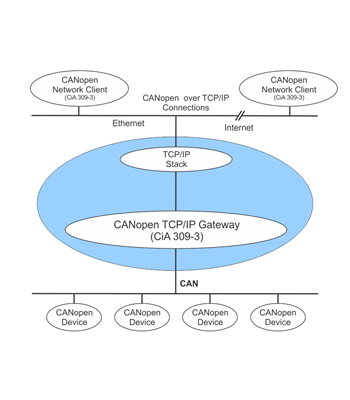 Optional services include network design, integration and support of Higher Layer Protocols, semi- and full-custom hardware, software, and system solutions. 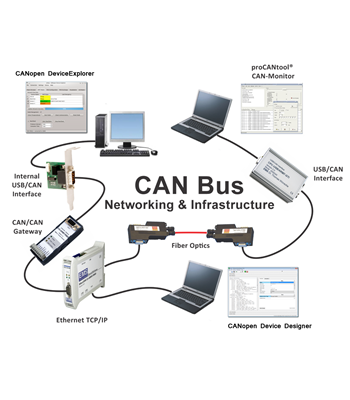 CANwatch is a physical layer CAN Bus analyzer for installers and plant operators that offers fast detection of a variety of bus errors and signal deficiences not detectable using protocol analyzers. 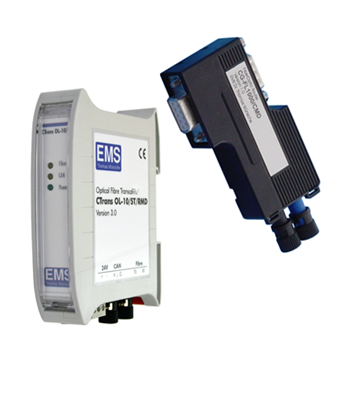 Detects invalid levels, overshoots, slow slopes and short circuits within the signal lines. 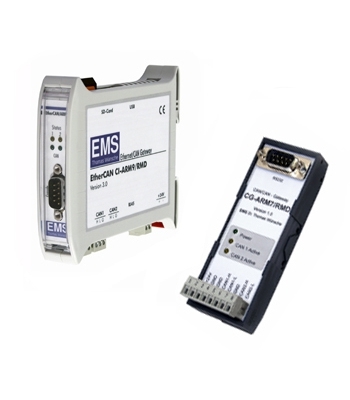 It allows for preventive error detection and facilitates increased availability of automated systems. 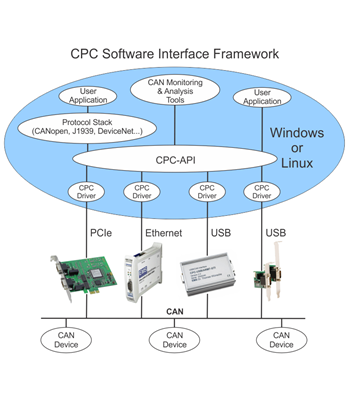 Included free of charge with all CPC PC adapter and EtherCAN products, proCANtool CAN-Monitor is a windows based monitoring software suite to visualize and manipulate CAN messages from a connected PC. 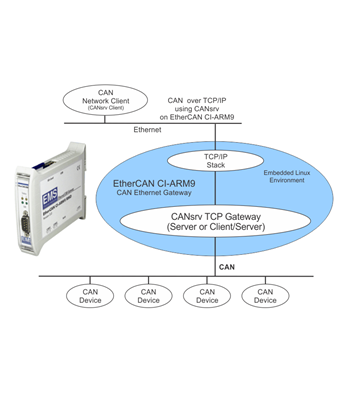 For monitoring and recording of data traffic in CAN networks and its analysis according to proprietary or standardized higher-layer protocols including CANopen and J1939. 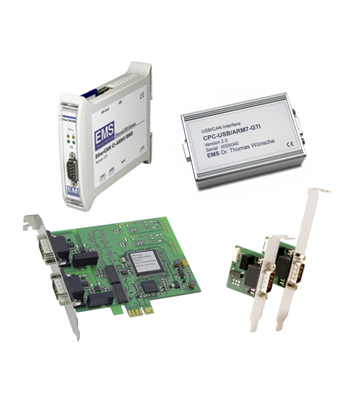 A versatile CANopen master tool for development, testing, diagnostics and service tasks. 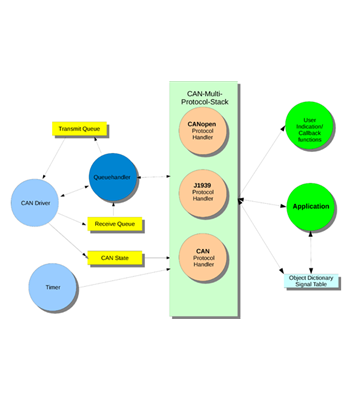 Optional LSS master capability and scripting plugins to create user specific tests or service applications. If you don't see what you're looking for, please contact us and we'll be happy to discuss your requirements and advise on the most appropriate off the shelf or custom solutions.